Looking to impress or simply the best, we provide the NEW LOOK in Luxury Car Hire, Our vehicles are the latest in Super stretches the next step up from a Limousine. 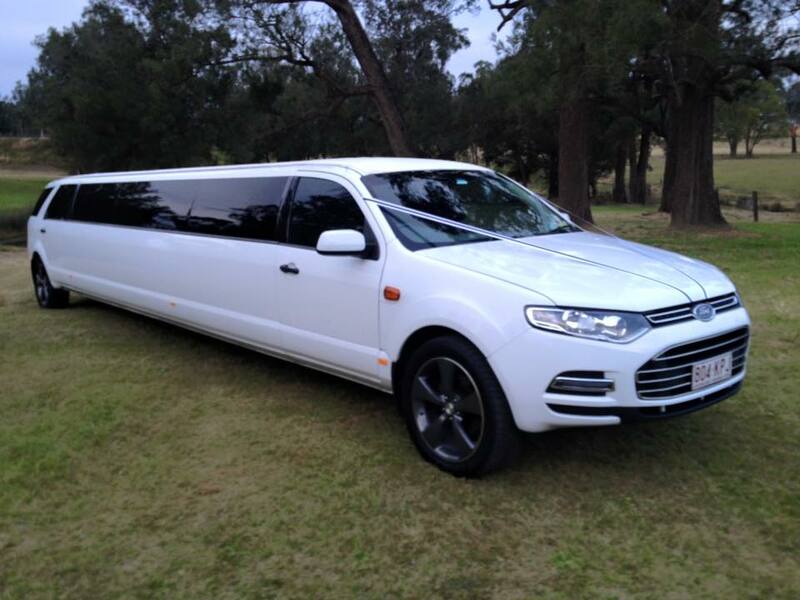 With red carpet style your journey is made with ease and class. 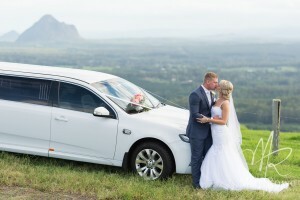 Let one of our qualified and friendly Chauffeurs get you to your ceremony in Style. Oakcorp provides a fully qualified service with a professional team who are ready and on hand throughout your wedding day. Experienced in Weddings of all Denominations including a large variety of International Cultures. For over 25 years Oakcorp has worked diligently to provide the highest quality service available and pride themselves on the well deserved “Reputation of Excellence”. By keeping an up to date and changing fleet of vehicles, Oakcorp ensures that their clients are treated to the most modern vehicles available. Keep in touch we always have something new on the horizon. servicing Sunshine coast, Brisbane, Gold Coast, Toowoomba surrounding areas.